Nintendo World Report has provided a lengthy look at SteamWorld Quest. Get a look at 45 minutes of footage below. 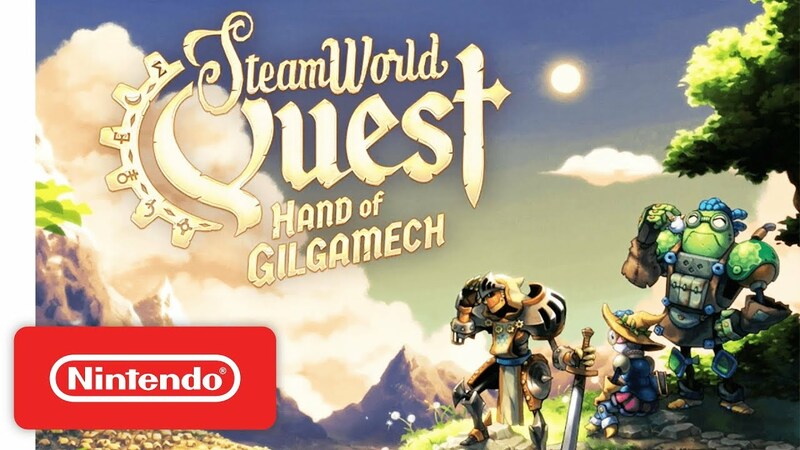 SteamWorld Quest will debut on Switch via the eShop on April 25, Image & Form has announced. Pricing is set at $24.99 / €24.99 / £22.49. Today’s news was accompanied by a new gameplay trailer. We’ve included the video below. SteamWorld Quest will be receiving a physical release sometime after the eShop launch, but it’s not yet clear when that will be happening. 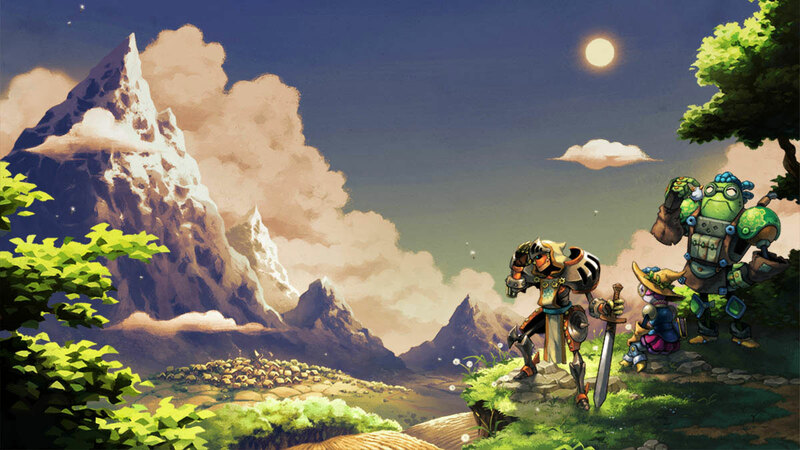 IGN has posted a lengthy gameplay video for Image & Form’s next title SteamWorld Quest. Check out 22 minutes of footage below. SteamWorld Quest will follow in the same footsteps as SteamWorld Dig 2 with a physical version on Switch. On Twitter, developer Image & Form confirmed that the game will head to retail after the digital launch. When exactly will SteamWorld Quest be available? At least for now, Image & Form is only committing to a 2019 window. When it’s ready, the title will cost $24.99 / €24.99 / £22.49. 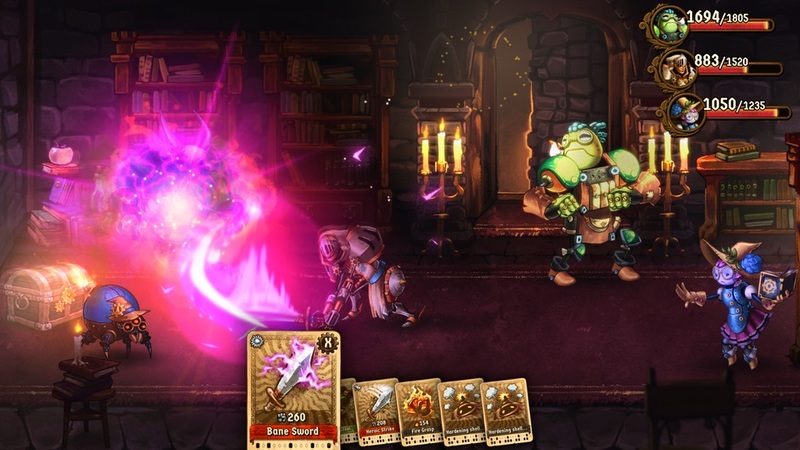 Image & Form issued a new gameplay video for SteamWorld Quest that shows off a boss battle. Get a look at it below.